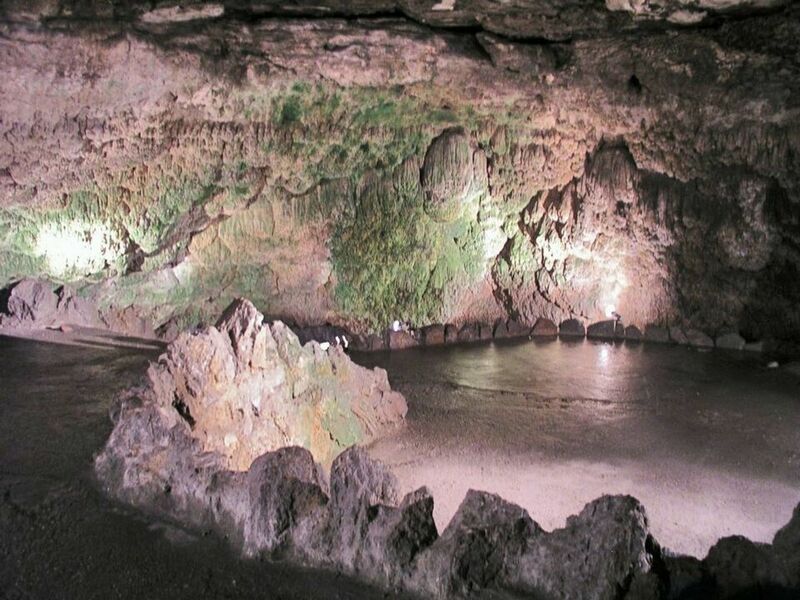 The cave was created as a result of atmospheric rainfalls of water which flew in here throughout the crater and surface rifts into the middle of the tufaceous accumulation. Water disintegrated and washed away the travertine, whereby it created the current circle-shaped space of the cave with the decoration on the walls. There are two lakes (8 to 12 m deep) in the cave that are most likely connected with the others in other underground spaces in which this tufaceous accumulation is abundant.